A global survey, published in Progress in Lipid Research, found that the blood levels of EPA+DHA in healthy adults in generally "low to very low" across the world. EPA + DHA are strands of omega 3, which are naturally occurring in certain fish, shellfish and algae. Despite omega rich products being readily available in the grocery aisle – such as oily fish – there is a wide and thriving assortment of omega supplements. NutritionInsight will take a deeper look into this plethora of new applications, interesting dosage forms and flavor masking techniques. “Many ingredients support cardiovascular health target blood lipid levels. The most famous of those, in recent years, are the polyunsaturated fatty acids (PUFAs), and among them, omega 3 fatty acids”, says Irene Wohlfahrt, speaking to The World of Food Ingredients, and whose full article you can read in the March 2018 issue. According to the University of Maryland Medical Center, omega 3 fatty acids may help lower the risk of chronic diseases such as heart disease, cancer, arthritis and reduce inflammation. “Since inflammation is one of the major processes leading to the calcification of arterial plaques [a component of heart disease], this means that omega 3s protect against this process. In other words, they reduce the risk of calcification of existing soft plague occurring, but they cannot prevent the buildup of soft plaque or reverse the progression of calcification,” adds Wohlfahrt. However, the omegas are a heterogeneous group and it is important to have a healthy balanced ratio between two of the most important omegas for optimal heart health: omega 3 and omega 6 fatty acids. 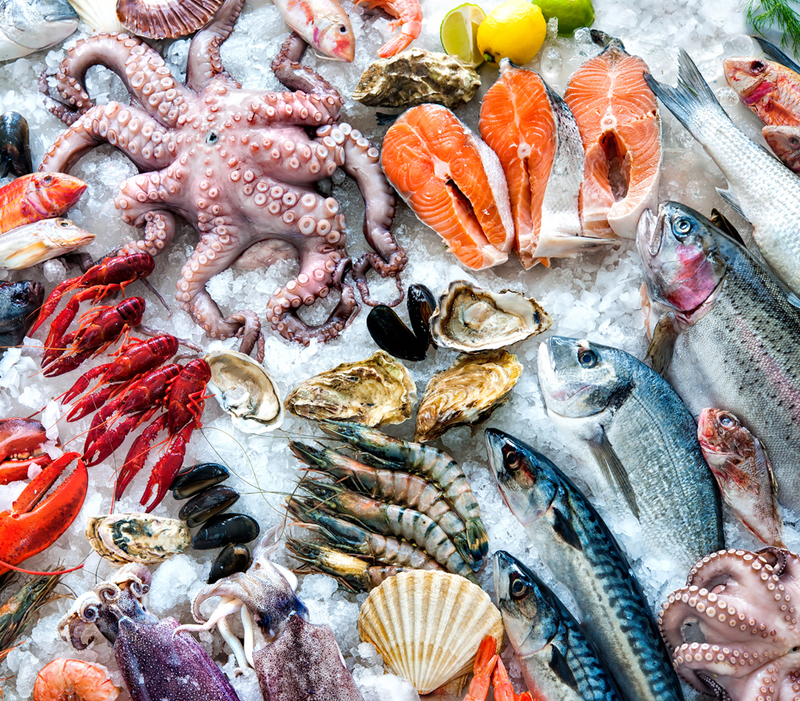 “While humans can convert short-chain omega 3s to the long-chain forms (EPA and DHA) [it is] with limited efficiency (below 5 percent of the required amount), which means that these ingredients must be taken up with the diet,” says Wohlfahrt. “Omega 6 fatty acids compete for the enzymes used during this conversion, which means that high levels of these fatty acids further reduce the efficiency of a process that is poor to begin with. A diet that is balanced in omega 3 and omega 6, with an ideal ratio of 1:1, is generally thought to be beneficial for human health,” she adds. However, due to poor diet and lifestyle, the US has deviated from this healthy ratio in recent decades. NutritionInsight spoke to Dr. Frank Greenway, Professor and chief medical officer at the Pennington Biomedical Research Center for extra expert insight. He states that the US has deviated from a healthy 1:1 ratio in recent decades. However, supplements can bring the ratio back to a healthy level. Omega 3 supplements are the most popular supplements, as consumers respond to the vast research that touts omega 3 health benefits. The National Health Interview Survey of the US found that omega 3 was the number one most used natural product in 2015. Omega 3’s positioning has continuously grown over time, according to Innova Market Insights data, demonstrating a 10.8 percent average annual growth pattern between 2013 and 2017. Clearly, long-gone are the days when for the benefit of omega 3 to be enjoyed, one had to endure fishy flavors. Instead, manufacturers have experimented with innovative dosage forms and flavor masking techniques. Another flavor masking technique is using krill as a source of omega. Krill products deliver the essential fatty acids to the “stomach in a phospholipid form that prevents the unpleasant burping or reflux which are experienced with fish oils. This has brought many lapsed omega 3 consumers back to the category,” Henrik Traaholt, VP of Sales of Olympic/Rimfrost Krill tells NutritionInsight. Rimfrost/Olympic utilize krill to develop oils, powders and supplements. Significantly, Traaholt tells us about the versatility of their krill powder. “It is perfect for brands who want to make an innovative supplement with only powder based ingredients.” He goes on, describing the protein and omega 3 phospholipids that are contained in its unique form. The powder form can pack a punch of omega, without the typical fishy, oily experience. Anlit, an Isreali supplement company, is delivering supplements that have completely masked the fish flavor in their range of “Omega Bites.” NutritionInsight spoke to Mr. Shai Karlinski, VP Sales & Marketing of Anlit, about the bites. 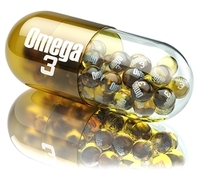 Omega 3 supplements are commonly marketed in the pre and post-natal markets. For example, Innova Market Insight data notes that omega 3 launches with a particular pregnancy or breastfeeding positioning are increasing, with a 34 percent annual growth between 2013 and 2017 being measured. In fact, studies even show that childhood allergies can be reduced by taking fish oil during pregnancy. Anlit’s range of bites, directed at pregnant women and “Omega Kidi Bites”, for kids, are chocolate flavored, with a total of 150mg fish oil in a 5 gram bite. It was challenging to mask the fish smell and taste, stressed Karlinski. The product joins a strong market, where 80 percent of kid’s supplements are chewable. Supplements give consumers the ease of speed and high doses in small packages: amplifying efficiency. On a different note, there have been attempts to provide higher levels of omega 3 in consumer’s diets right from the get-go. Greenways details a trial his faculty implemented for the U.S Department of Defense. The aim was to produce chicken and eggs that highly resembled such products from 1900. In 1900, Greenway says, the omega 3 and omega 6 balance in foods was far more equal and therefore, heart healthy. In the trial, the chickens were fed omega 3 friendly seeds, such as flaxseed, and they were free ranging. It was found that the chicken meat and egg took on a healthier omega 3 to omega 6 ratio. “The food did change the omega 3 to omega 6 fatty ratio for the better and reduced the endocannabinoids in the blood. Omega 6 fatty acids are metabolized to endocannabinoids like anandamide and 2-arachadonyl glycerol which, like marijuana, increase food intake and favor obesity,” adds Greenway. Essentially, the ways in which consumers can fortify their diet with omega 3, whilst bypassing a fish taste, are varied and growing. NutritionInsight has previously reported on such food chain fortification. Omega products have a healthy seal of approval in the supplement and fortification market, and their reputation is supported by a cohort of studies which feeds their number one consumer spot. NutritionInsight has reported on their ability to fight inflammation, their gut boosting character and their responsiveness to novel application methods.